Before joining the Osprey team, I was a founding teacher for an accredited semester program for Sophomores and Junior based in a rural town in Idaho. The Alzar School has grown into an incredible place for motivated teens to learn, grow, bond, explore, and expand. The focus of the program is leadership, which students develop and refine through authentic opportunities, peer feedback and reflection, community service, academic rigor, international travel, and outdoor adventure. If you or your child are interested in such a program, I'm happy to help your family ask and answer the right questions. Drop me a line. 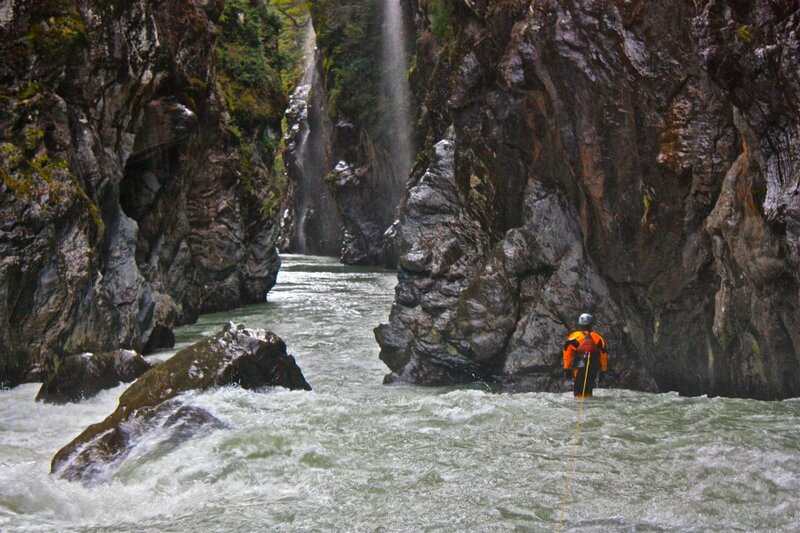 As a passionate whitewater kayaker and teacher, I have been involved in whitewater rescue education with the Swiftwater Safety Institute since 2012. Every spring and summer, I teach 3-day rescue courses for recreational boaters and guides as well as a 2-day course of advanced rescue techniques for kayakers.